Jamie qualified in barbering over 4 years ago, gaining his qualification at Alan D. He worked for Vincent’s hairdressers for over 2 years before joining the team at Bellissima. Jamie prides himself on treating every client with the same care and attention, which has gained him a regular client base. All Jamie’s work is carried out to a high standard, ranging from classic cuts all the way through to the latest fashions. Our barber’s tariff is fairly priced – appointments are not always necessary. 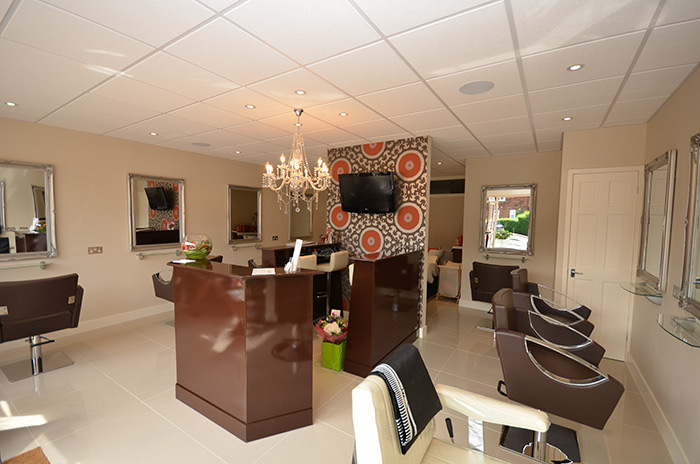 To make an appointment at Bellissima Unisex Salon with Jamie please call 01932 953181.